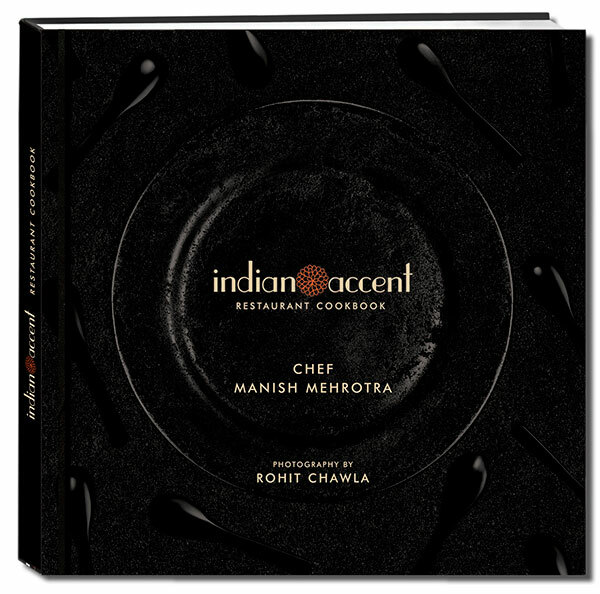 The Indian Accent Restaurant Cookbook, based on the restaurant’s path-breaking contemporary Indian menu designed by award-winning chef Manish Mehrotra, showcases a unique amalgamation of the freshest local produce and home-style nostalgic tastes using unusual ingredients from across the world. With photographs by Rohit Chawla, one of India’s top food photographers, the Cookbook has a selection of the best Indian Accent recipes that will excite the adventurous, and also satisfy palates used to traditional tastes. The Indian Accent Cookbook was launched at the Jaipur Literature Festival on January 21st and is available for purchase at the restaurant.